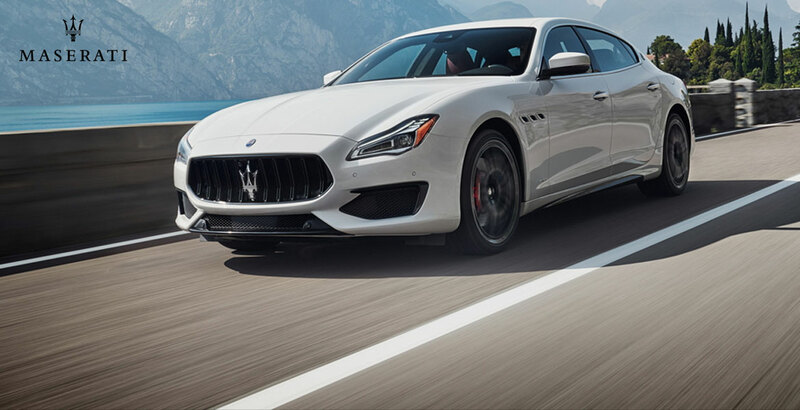 The islands' spiritual home of Italian luxury since 1984, Maserati of Hawaii offers a select range of performance sedans, coupes and SUVs designed to turn heads and quicken pulses at every corner. Why buy transportation when you could drive inspiration? Experience the desire and passion of elevated Italian engineering at Maserati of Hawaii or take advantage of genuine performance car expertise at our dedicated Maserati service and parts center. we have been providing a higher standard of service for over 30 years. Simply call any of our numbers below or email us info@jnautomotive.com and our qualified Maserati experts will be on hand to answer any of your questions about our lineup or services.